A new bench was unveiled in a Moray town to commemorate the 100th anniversary of Armistice Day. Improvements will be made to a notorious junction in a Moray town after councillors backed a package if works. One of the 12 public toilets closed by Moray Council as a cost-cutting measure has been reopened, with plans in place to restore other facilities in the coming months. Closing public toilets across Moray provoked one of the strongest reactions during the council’s budget consultation. 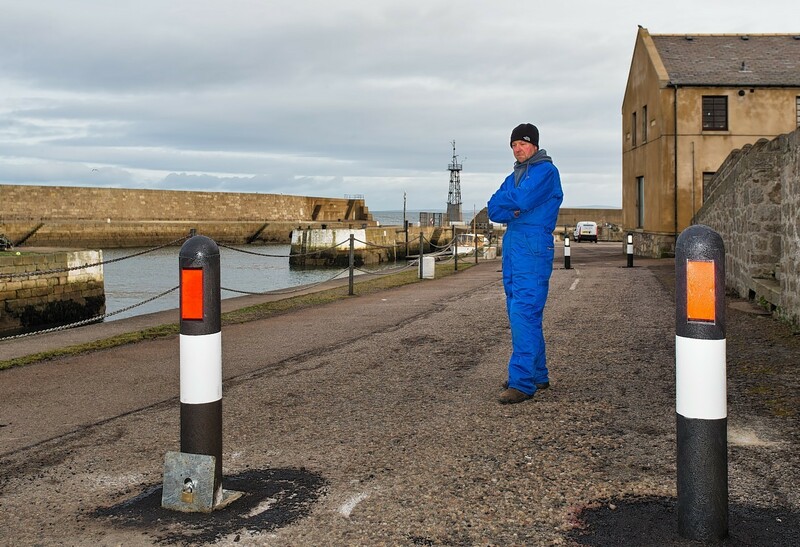 Campaigners in a Moray coastal town have filmed drivers on a notorious stretch of road in a bid to have safety measures implemented.